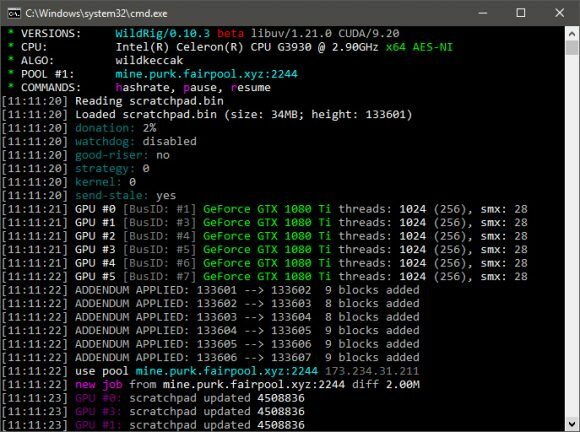 WildRig multi is the successor of the WildRig miner that originally supported only the Wild Keccak algorithm on both AMD and Nvidia GPUs. The new WildRig Multi miner currently supports the relatively new Renesis algorithm as well as the hmq1725 algorithm only and apparently the sonoa algorithm is planned for an upcoming update. 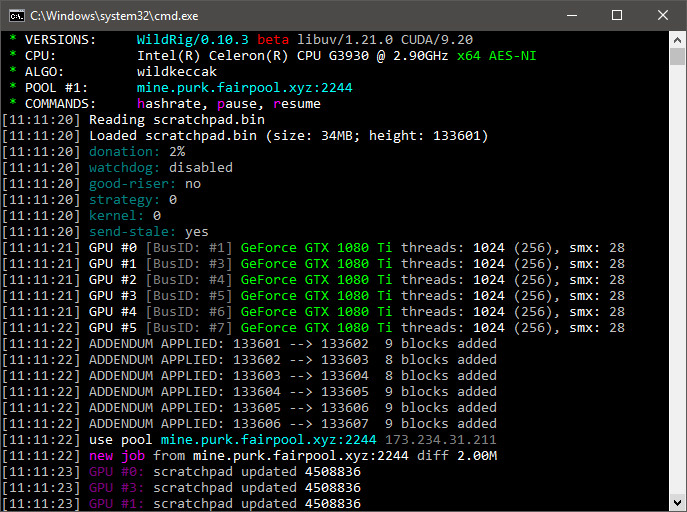 Do note that the WildRig Multi currently supports only newer AMD RX and Vega GPUs (the miner comes with pre-compiled binary kernels for Baffin, Ellesmere and gfx900 only) and will not work on older AMD or Nvidia GPUs. The WildRig Multi 0.10.7 Beta is currently only available for Windows as a closed source binary and with a 2% developer fee built-in. Binary kernels available now for Fiji, Hawaii, Tonga: old cards like R9 290/390/Fury (download separate archive for support).